This paper presents a novel learning algorithm for Hidden Markov Models (HMMs) based on multiple learning sequences. For each activity a few left-to-right HMMs are created and then averaged into singular model. 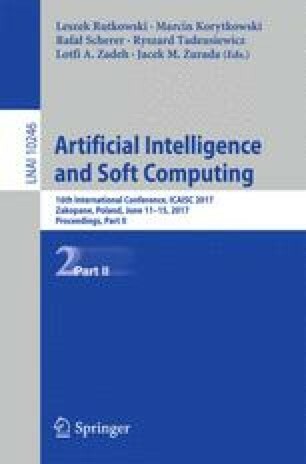 Averaged models’ structure is defined by a proposed Sequences Concatenation Algorithm which has been included in this paper. Also the modification of action recognition algorithm for such averaged models has been described. The experiments have been conducted for the problem of modeling and recognition of chosen 13 warm-up exercises. The input data have been collected using the depth sensor Microsoft Kinect 2.0. The experiments results confirm that an averaged model combines the features of all component models and thus recognizes more sequences. The obtained models do not confuse modeled activities with others. This work was supported by the statutory funds of the Faculty of Electronics 0402/0104/16, Wroclaw University of Science and Technology, Wroclaw, Poland.